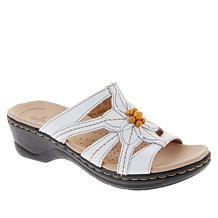 No matter what type of outfit you're putting together, white sandals can help you put the ideal finishing touch on your look. 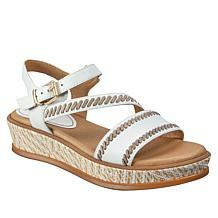 When you shop at HSN, you can find a great variety of designs to suit every style. 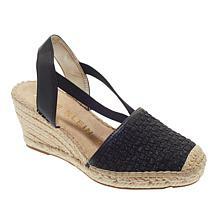 While white wedges can add some height when you're wearing a breezy skirt or dress, you'll want to turn to the comfort of sandals if you plan on being on your feet all day. 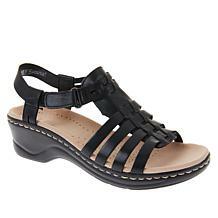 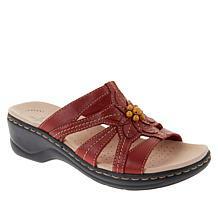 You'll find beautiful sandals that also offer some extra cushioning to keep your feet feeling good, no matter how long you're on them. 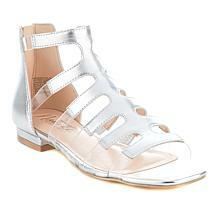 Although white sneakers can be a nice choice if you need shoes that will keep your feet comfortable, they're not always appropriate for more stylish outfits. 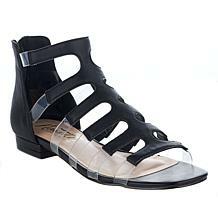 Whether you're dressing up or simply putting together a sophisticated everyday look, you can complete the outfit when you select a pair of off-white sandals. 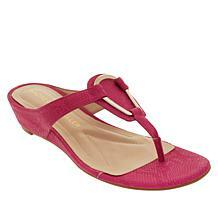 Look for shoes that offer extra design features, such as beads, crystals, or other bright embellishments to bring the style you need to your outfit. 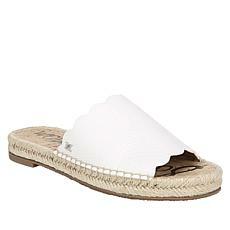 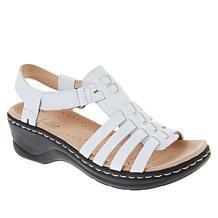 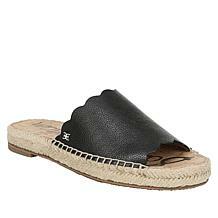 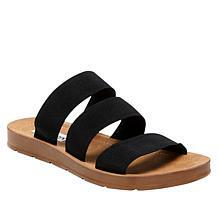 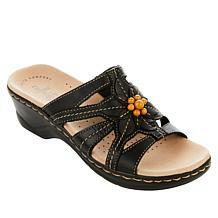 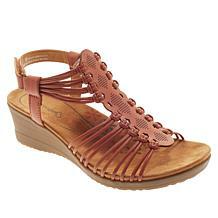 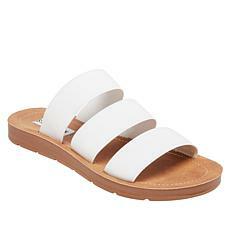 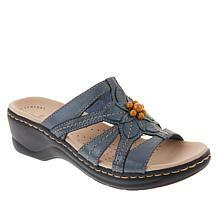 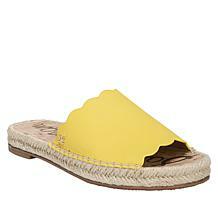 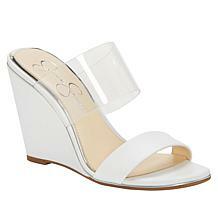 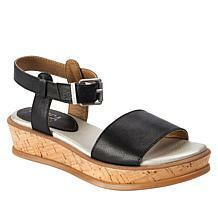 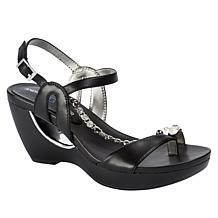 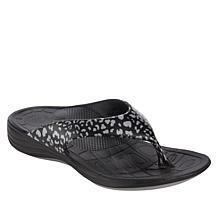 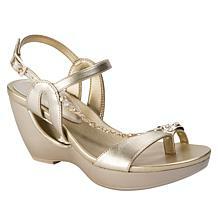 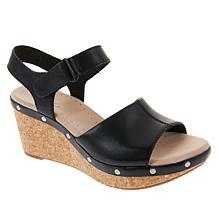 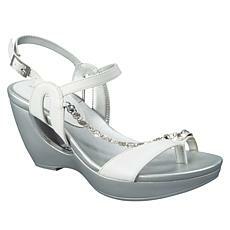 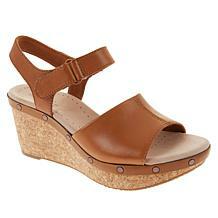 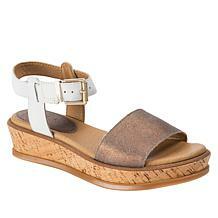 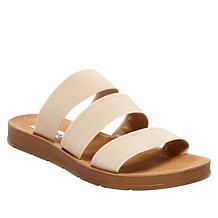 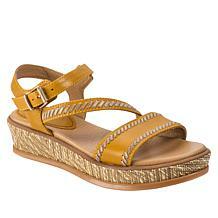 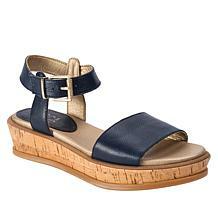 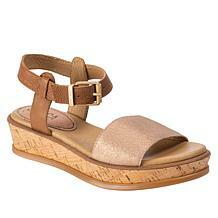 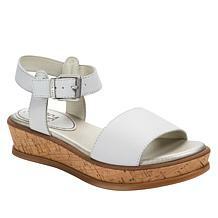 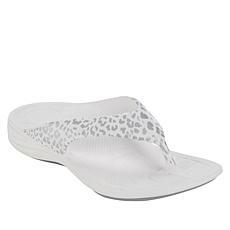 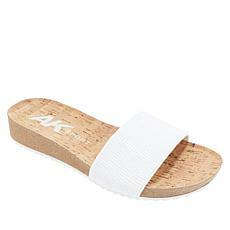 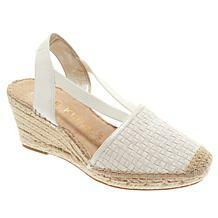 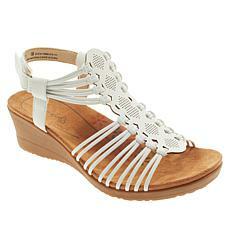 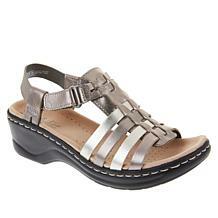 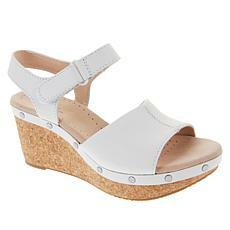 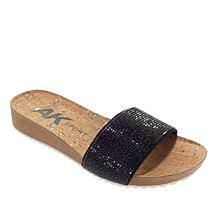 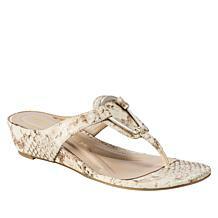 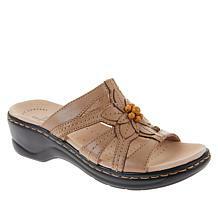 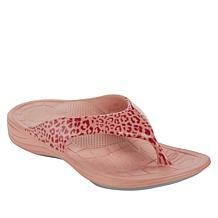 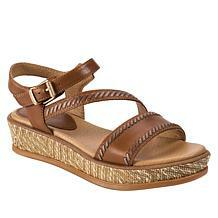 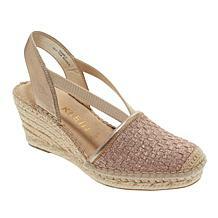 When you shop at HSN, you'll discover a good variety of white sandals to complement any style you're putting together.